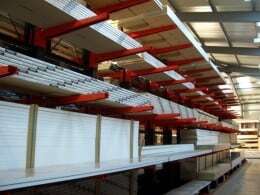 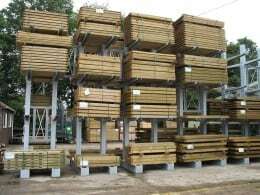 If you are looking for ‘Warehouse Racks near me’ then look no further than Stakapal. 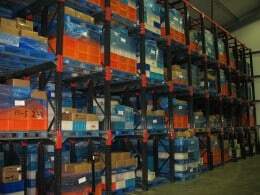 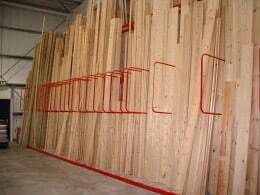 We offer a wide range of Warehouse Racks to suite a variety of storage needs. 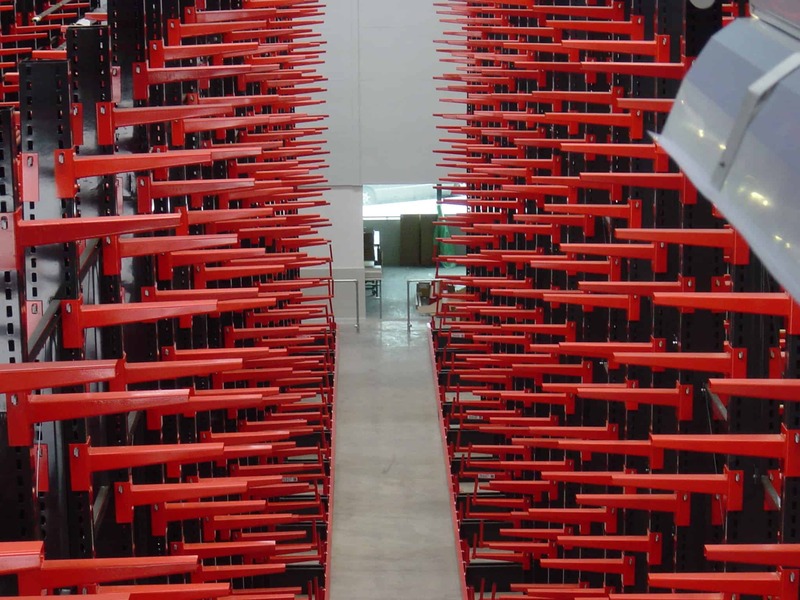 Warehouse Racks are ideal for storing heavy duty products in a variety of racks such as A frames, Vertical, Longspan, Widepsan, cantilever, pallet and pigeon hole. 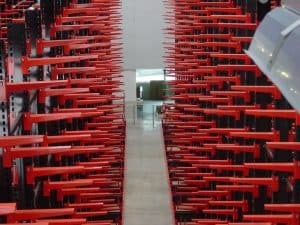 It is important to follow the correct safety advice when using Warehouse Racks in your warehouse. 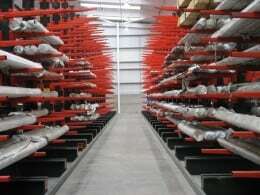 These include ensuring load notices are clearly displayed with adequate signage and information on the safe operating loads of the system are fixed in a clear position. 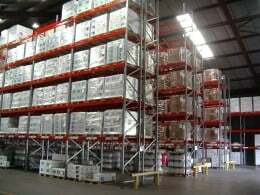 It is also important to provide full training to your operators so that anyone using racking and forklifts or any other associated equipment are suitably trained. 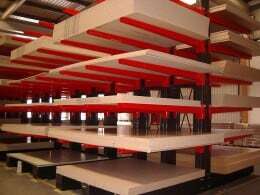 If damage occurs to the racking it is important to ensure any damage is reported and sufficient remedial action is taken. 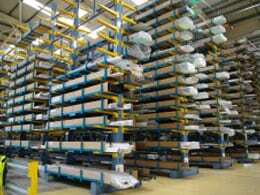 There a wide selection of industries that benefit from the use of Warehouse racks as a storage solution. 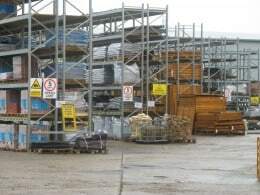 These include builders merchants, distribution and logistics, food production, furniture and joinery, kitchen, bathroom and bedroom, metals, panel products and timber merchants.